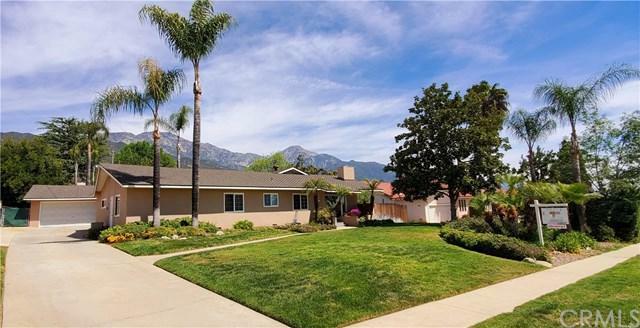 Sprawling mid-century single story ranch style home in a beautiful established tree-lined neighborhood in the foothills of Upland. 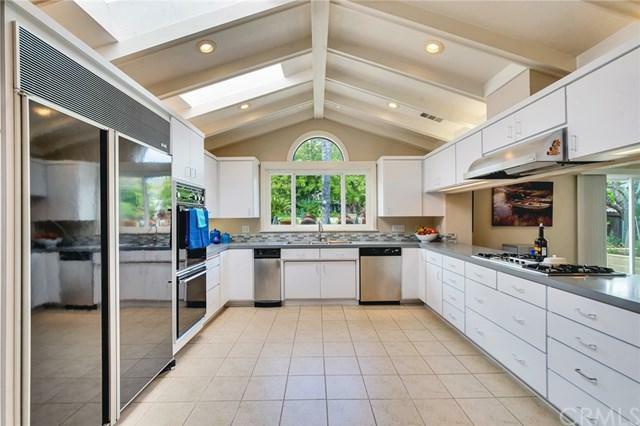 This home offers a spacious front and back yard with mature palm trees and an over-sized finished two car garage with additional storage above and a work shop behind. The home offers a large picture window, real hardwood floors, a wood burning fireplace with a gas starter, 4 spacious bedrooms and a bonus room(can be a 5th bedroom), a large laundry room, formal dining room, spacious kitchen with views of the pool and mountain peaks, a massive family room, master bedroom with walk-in closet and master bathroom with a large roman Jacuzzi tub. 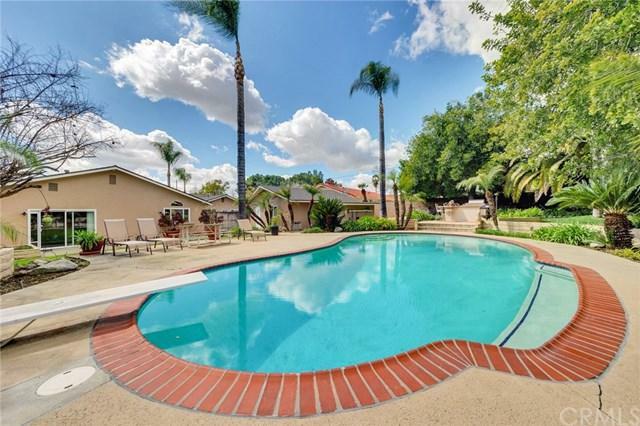 The back yard has an oasis of lush mature landscaping with complete privacy for the neighbors, a large pool, a built in BBQ, an avocado tree, an apricot tree, a persimmon tree and a pomegranate tree. 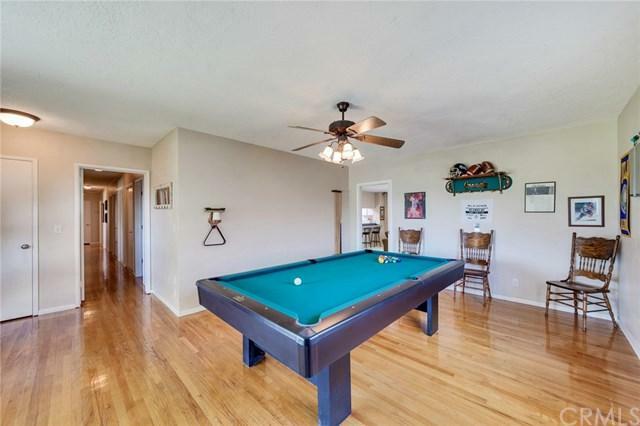 It is walking distance to Valencia Elementary School and 11 miles from world class skiing at Mt. Baldy.